Now it is the easy go-to for just about anything we want to buy without having to put on pants and go out in public. Now Amazon is expanding its reach beyond the cyber-world by purchasing Whole Foods Market. While some may fear Amazon is getting too big and too powerful, there is a silver lining to this cloud. In typical Amazon fashion, things will start happening with crazy speed. Even though the deal between the two companies is just being finalized on Monday, prices on certain items are already set to go down that same day. We don’t know just how far the prices will drop, but any price drop is good, right? These are just a few items. Amazon promises that there will be much more to come. Eventually, Amazon will also work in some benefits for Amazon Prime members who shop at Whole Foods. “Amazon Prime will become Whole Foods Market’s customer rewards program, providing Prime members with special savings and other in-store benefits,” said Jeff Wilke, CEO of Amazon Worldwide Customer, in the news release. As if that’s not enough, some of Whole Foods Market’s private label products like 365 Everyday Value, Whole Foods Market, Whole Paws and Whole Catch will become available through Amazon. Whole Foods Market stores will even have lockers where you can pick up your Amazon orders. Take that, porch pirates! 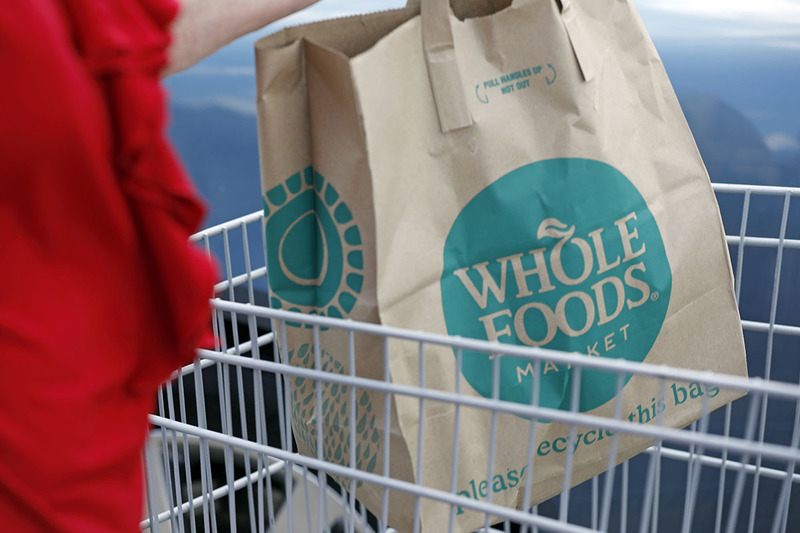 Is the Amazon acquisition of Whole Foods Market a good thing? Only time will tell. But for now, we’ll be happy to grab our groceries and still have a little paycheck left over.